Not everyone’s distancing themselves from Los Angeles. 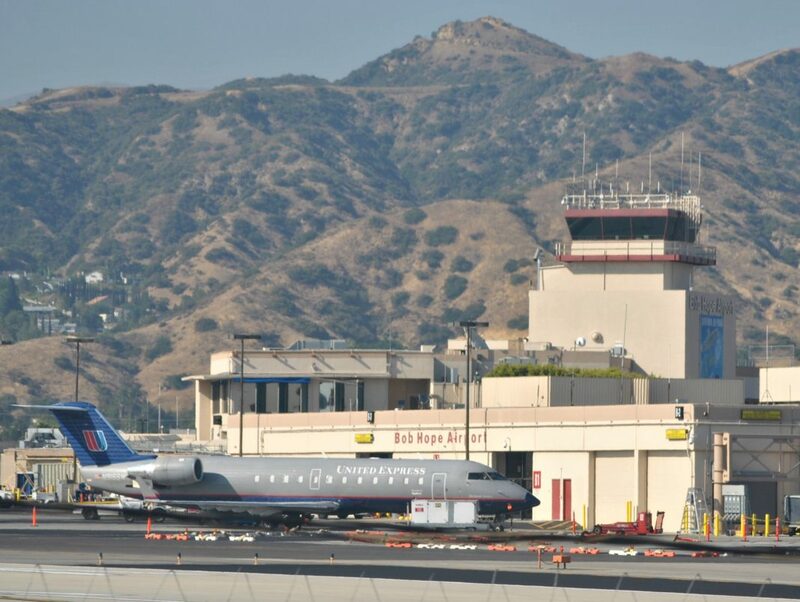 With the help of researchers at Anyone Collective, a firm that specializes in brand marketing and creative strategy, officials at the Burbank Bob Hope Airport have announced a potential new name for their airport: the Los Angeles Burbank Airport. Naturally, Burbank residents, businesspeople, City Council members, Mayor Bob Frutos and, of course, the Hope family are a little peeved. Consultants at Anyone Collective, though, claim the name will bring in more traffic to the airport, simply because frequent fliers from east of the Rockies often have no idea where Burbank is. Their guesses ranged from Texas to Vietnam (neither of which is home to Burbank), according to the L.A. Times. Make it the best of both counties! Okay, okay, it’s not perfect, but most of us didn’t even know “Ant-Man” was a superhero. This Marvel flick needs some name recognition. The company may have stooped pretty low with their latest breakfast fiasco, but associating the starchy hybrid with a city famous for its tacos? It’s business sense, people.